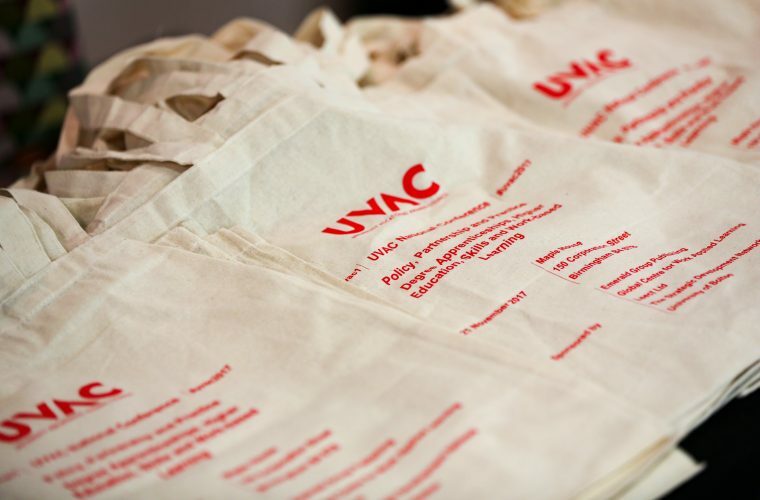 The University Vocational Awards Council’s National Conference is the annual event for those engaged in Degree Apprenticeships, higher level skills and work-based learning. UVAC is also one of the most authoritative voices in the sector on education and training in HE and a leading expert on all aspects of the policy and operational requirements of higher and degree apprenticeships. Our conference is an important calendar event for both UVAC members and non-members as a place to debate, share ideas, receive updates on policy and discuss good practice. Early booking is now highly recommended. Look out for details on our next National Conference in spring 2018.